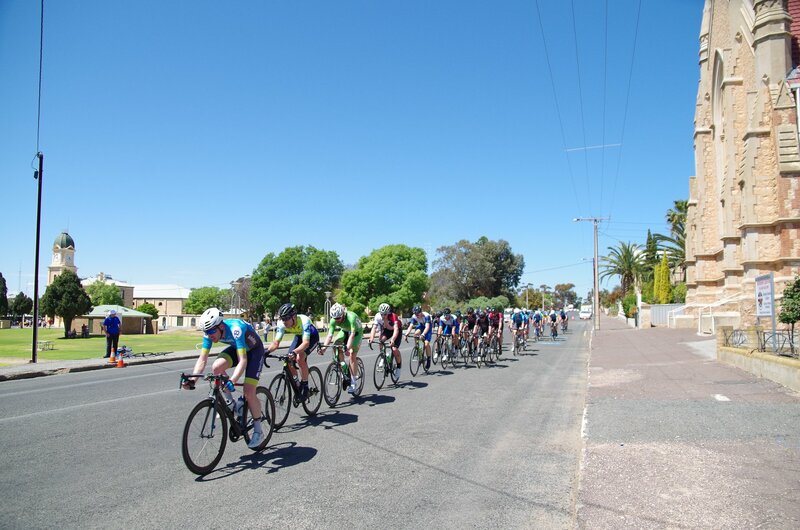 As a team that considers itself more suited to road races than criteriums, Round 2’s ‘Hell of the North’ of the Super Series was one that had us especially “G’d” as the boys would say. The race was 75km, with 2 sections of some of the most savage, corrugated dirt I have ever ridden. We had a few options going into the race, and with Lachlan Darch stomping the early break the rest of us were all able to sit in the wheels and keep our powder dry before the finale of the race kicked off on the dirt, so much so that the first 45km was done in a recovery power zone average, just like a nice beachie really. This is really where our positives ended and our bad luck started. Ethan continued his annus horribilis early in the race, picking a fight with the road at 50km/hr and coming out considerably worse off. Big 50kg Dan Siwek attempted to go one better, getting rag-dolled off his bike by corrugations in the first dirt section, but was disappointed to only manage to come away with a couple flesh wounds in comparison to Ethan’s much more impressive collection. 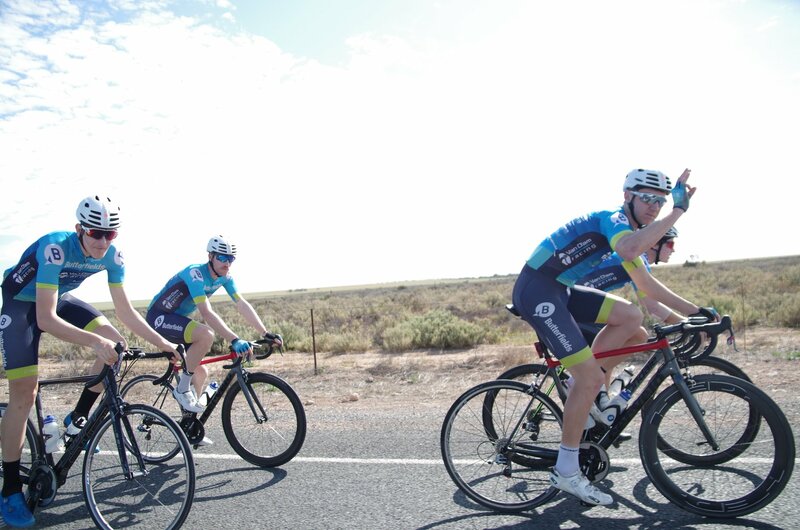 Rylan, Iven and I all managed to puncture out of the race with a literal bang, and Mark was a very special case and somehow managed to twist his chain sidewards, essentially leaving no one left to represent the team at the front of the race. 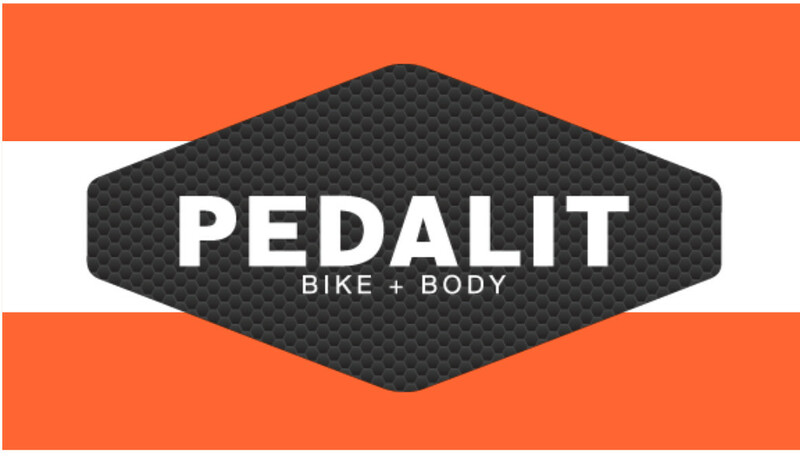 As the saying goes, though, “that’s bike racing” and we set our sights on the next day. 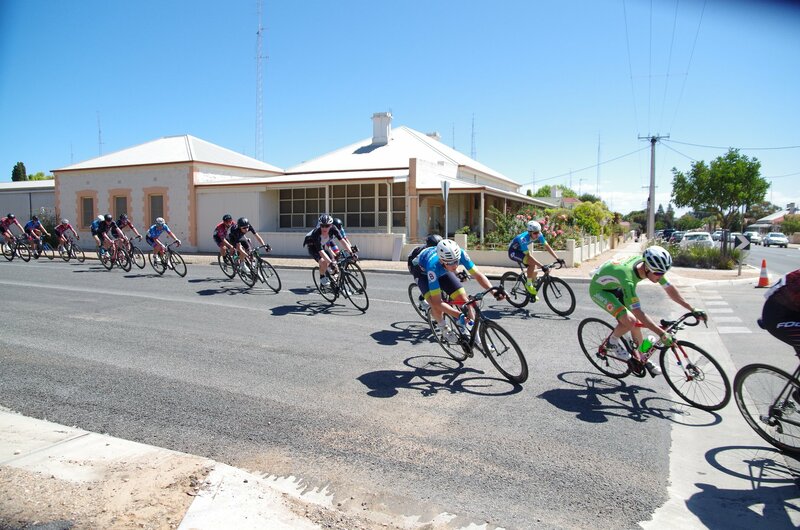 The next day we were back into criterium racing, with a tight square loop in Moonta which featured a few token death traps spoon drains and a small rise on the back end of the course. We rode a solid race as a team with Rylan doing a lot of work at the front of the race to bring back a strong breakaway. We had some cracks when the opportunities presented themselves because as a team we don’t have anyone that could outsprint a one-legged Sam Welsford, let alone when he’s in form and supported by the rest of his Australian track team. Our attempts didn’t pay off but if you don’t try you never know, and we aren’t complacent rolling in 5th-10th without having a crack. 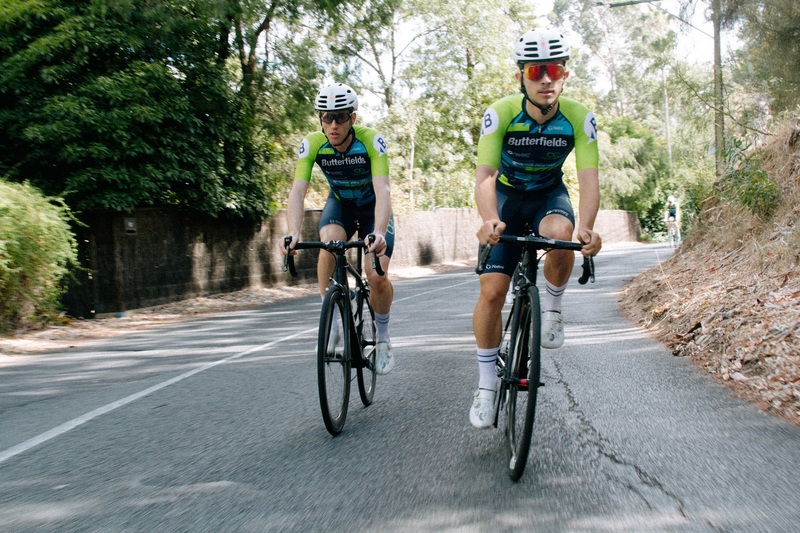 With a couple weeks off now until Round 4 at a fresh, extended Victoria Park loop, some of the boys are now having some rest, while others are recovering from crashes. The rest of us continue our builds towards the Giro Della Donna/Tour of Bright race block in late November and early December – can’t wait!